If you become a die-hard motorcycle enthusiast, though, buying a bike becomes less about what that bike is now and more about what it could be in the future. Such is the appeal of motorcycling’s sizable mod culture, and the reason that a big part of our business at Mid Life Cycles is about custom motorcycle modifications in Melbourne. There is almost no limit to the number of mods you can do on a motorcycle. This fact can be daunting, especially for beginning motorcyclists who are just starting to wade into the world of modifications. What kind of mods should you go for, and why? This question can be tough to answer, which is why some new motorcyclists decide to stick with the standard model rather than trying for anything more complex. However, the more modifications you try, the limitless potential of motorcycle mods becomes more freeing than it is daunting. With mods, you can turn a standard budget motorcycle into a bike that looks and rides like nothing else on the market. You can take a late model bike, add new parts and transform it into something that rides like a brand new, high-performance bike. With so many different aftermarket parts available, you can do just about anything you want. At Mid Life Cycles, we do a lot of custom motorcycle mods in Melbourne. We have a range of proven performance modifications that we apply to bikes to make them better. We can also work with customers to build the custom motorcycle mods they’ve dreamed up on their own. From classic and retro cycles to modern bikes and from Royal Enfields and Triumphs to BMWs and Harley Davidsons, we are constantly looking for ways to make great motorcycles even better. If you are starting a custom motorbike mod project in Melbourne, get in touch with our team at Mid Life Cycles. We’d be happy to talk to you about your proposed modifications, help you get your hands on the right parts and even assist you in building the mod. 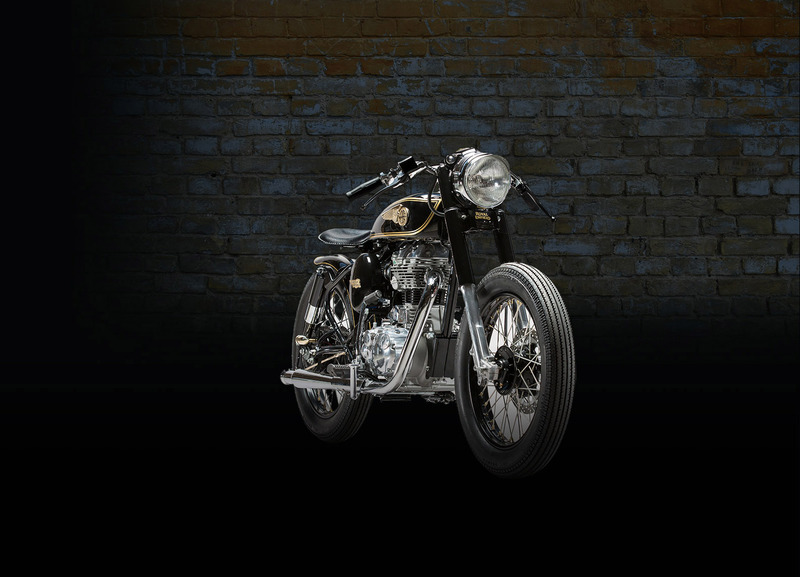 Alternatively, you can check out our custom bikes showcase page to see some of the custom mods we’ve created in the past and get some fresh inspiration for your project. A good motorcycle mod can unlock the possibilities of a bike, improving and expanding on the experience offered by the standard model. If you are thinking about custom motorbike modifications in Melbourne, Mid Life Cycles would love to work with you to create something amazing. We have experience in fitting custom parts to existing bikes. We know what works and what doesn’t, and we know what kind of modifications will improve the look and performance of your bike. In short, we are the perfect partner for any mod project. Call us on (03) 9421 3765 to get started.